We are all connected by the sun. Little Sun's artist-designed, premium solar products and their social business model benefit communities without electricity worldwide. 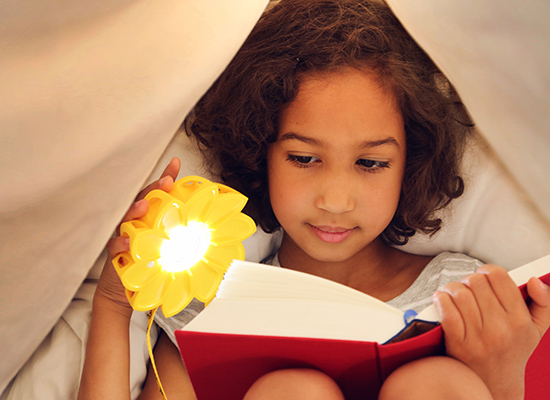 Founded in 2012 by artist Olafur Eliasson and engineer Frederik Ottesen and launched at London's Tate Modern, Little Sun believes in the power of sustainable light and energy to transform lives, especially those 1.1 billion of us who live without access to energy. We are all connected by our need for light, energy and happiness. And we are all connected by the sun. What started as a humble idea to create a small, portable solar lamp for people without electricity in Ethiopia is now a global project that has changed over a million lives through the awesome power of the sun. Little Sun strengthens communities from the inside by creating local jobs and generating local profits through their local partners and network of young, African entrepreneurs. For every high-quality solar product sold in an area with electricity, one of Little Sun's partners or entrepreneurs sells a similar product in their part of the world without electricity at a fair, locally affordable price. For more information on Little Sun's global mission and impact, visit their website.